Spain’s largest bank Santander confirmed yesterday it was studying a potential merger of its fund management business with that of Italy’s Unicredit SpA, though gave no further details on the deal. UniCredit CEO Federico Ghizzoni told reporters that the proposal was to combine Santander Asset Management with UniCredit’s Pioneer unit, with each bank owning about a third of the new company. Private equity funds Warburg Pincus and General Atlantic, already partners in Santander Asset Management, would together take the remaining third, before exiting the venture in a few years when it would likely be listed on the stock market, Ghizzoni said. “At this time no agreement has been reached as to the potential structure or the terms of that possible transaction. 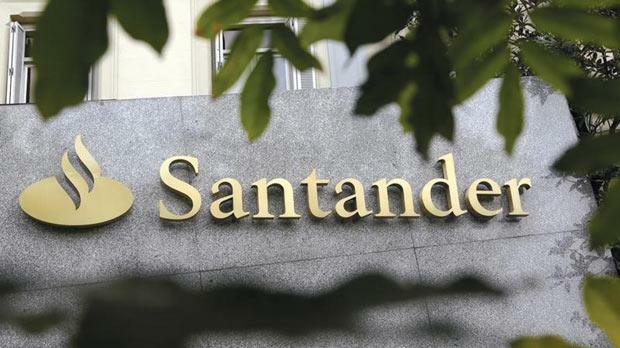 Santander will inform the market if and when it reaches an agreement in the future to implement such a transaction,” the bank said in a statement to the Spanish market regulator.